Calling all Guidos and Guidettes! It's time to head to Jersey Shore! 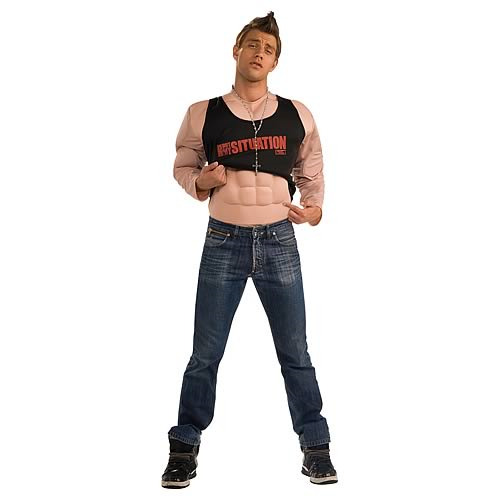 Show your modesty with this Jersey Shore The Situation Deluxe Costume! You don't need to GTL when you have this costume! Show your modesty with this Jersey Shore The Situation Deluxe Costume! Includes muscle chest shirt, black tank top and bead chain. You don't need to GTL...you just need this costume! Order yours today!